Light of the Sun on my path: my Spiritual Teachers and family. The Yoga tradition has often been carried forward by male exponents, but the vast majority of modern practitioners are female. The Universe is finding its own natural balance and i’ve been pondering about my Lineage ( spiritual family ) for long time. Finally i’ve made sense of my roots and i’m happy to share this with you. As i have been a yogini for many years and have studied in several traditions, i have been blessed to be in the presence of many enlightened beings from both the Solar and Lunar side of the Path. The Solar side of the tradition as been carried forward by Yogis , male exponents. This is the current of tradition that represents Surya, the Light of Wisdom that illumines our intellect and awakens our Buddhi, higher intelligence. This side of the path is connected with the Intelligence streaming forth from the Sun ( the giver of Prana, Life Force) and the central Sun. The Sun in Yoga represent Spirit and ParaBrahman or the principle of supreme Consciousness behind all of creation. 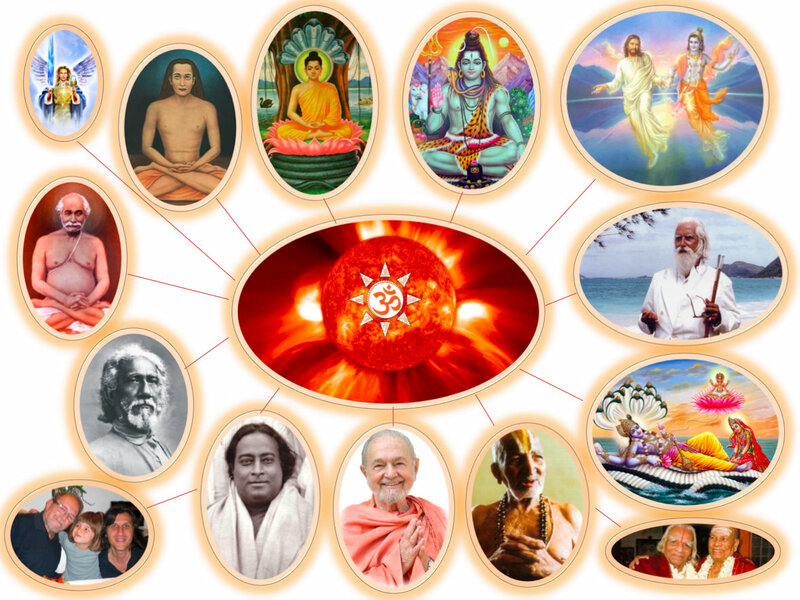 This side of the Lineage is what keeps me connected with the paths of Raja, Jnana, Kriya Yoga and the wisdom of the Vedas. The Lunar side of the tradition that i relate to, has been carried forward by Yoginis. Their nourishing energy streams forth from the Moon. The Moon in Yoga represents the Mind and Soma, the nectar of Bliss that we have all experienced at least once in our lives, when falling in love. In the Hindu tradition, mother is first guru (teacher) and proper respect of Yoginis is a necessary part of the path to liberation. A Yogini is the sacred feminine force made incarnate: the goddesses of mythology (Lakshmi, Parvati, Durga, Kali) as well as the ordinary human woman who is enlightened, both having exuberant passion, spiritual powers and deep insight, capable of giving birth to saints, peacemakers, and Yogis. Numerous great yoginis and female mystics are mentioned in the Vedas; in fact, many of the vedic rishis were yoginis, rishikas. Female power is receptive, creative, spontaneous and unstructured and is a fundamental part of my Sadhana. This side of the lineage is what keeps me connected with the Bhakti and Karma Yoga , the supreme current of devotion that consists of honouring and celebrating the Divine Intelligence, Beauty and perfection of the Universe we live in. 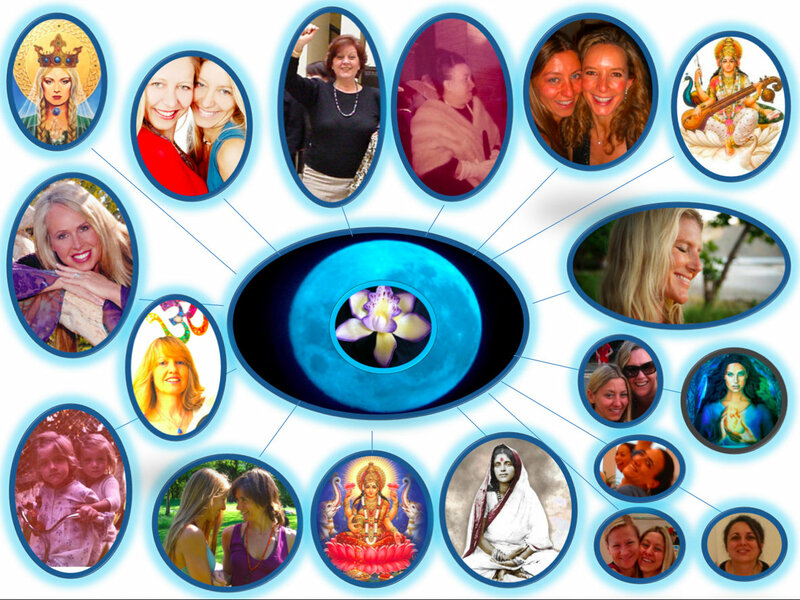 Light of the Moon on my path: modernYoginis, spiritual warriors, mothers and sisters! Modern Hatha Yoga should bring balance between the Sun ( Pingala Nadi, Prana Shakti ) and the Moon ( Ida Nadi, Manas Shakti) Channels. Honour both the Sun and the Moon currents. 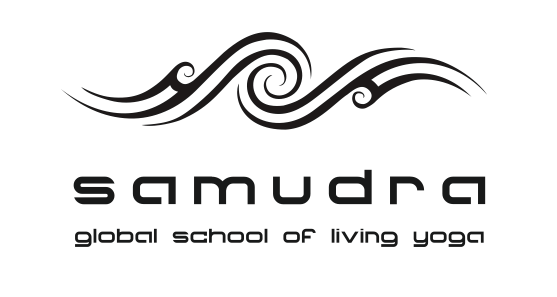 Those who seek and pursue both find the middle path: the gracious Sushumna Nadi!